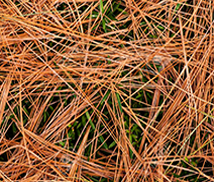 Types of mulch in Middle Tennessee and Beyond. 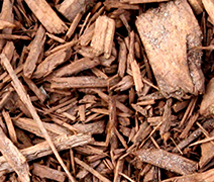 We are fortunate in the Nashville Middle Tennessee area with a wide variety of mulch types. 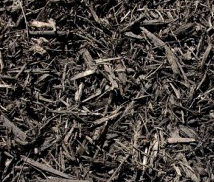 Mulch types in Nashville include hardwoods ( black, and brown), pine products like nuggets, shredded bark, and needles or straw ( bales or bags ). 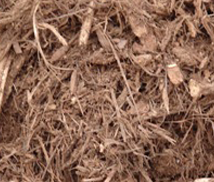 Sometimes other materials are used as mulches like Cypress mulch not available in Nashville, and Eucalyptus mulch. Visit our Buy mulch link to purchase mulch for your home. 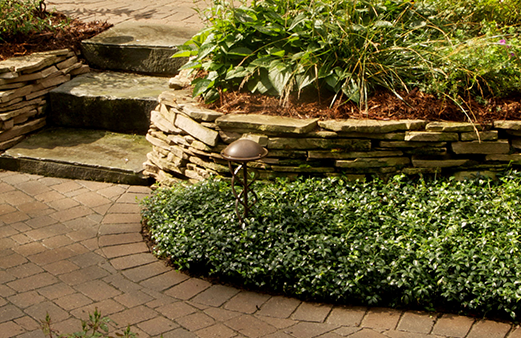 Mulch conserves water, adds color and richness to the landscape. Did you know that plants breathe in through their roots and out from underneath their leaves? That's right laying mulch is like protecting a plants lungs. Can You get termites for mulch ? What is the scoop of mulch ? When should I mulch spring or fall ? The three best reasons to use mulch in gardens beds ? Which color mulch i used ?